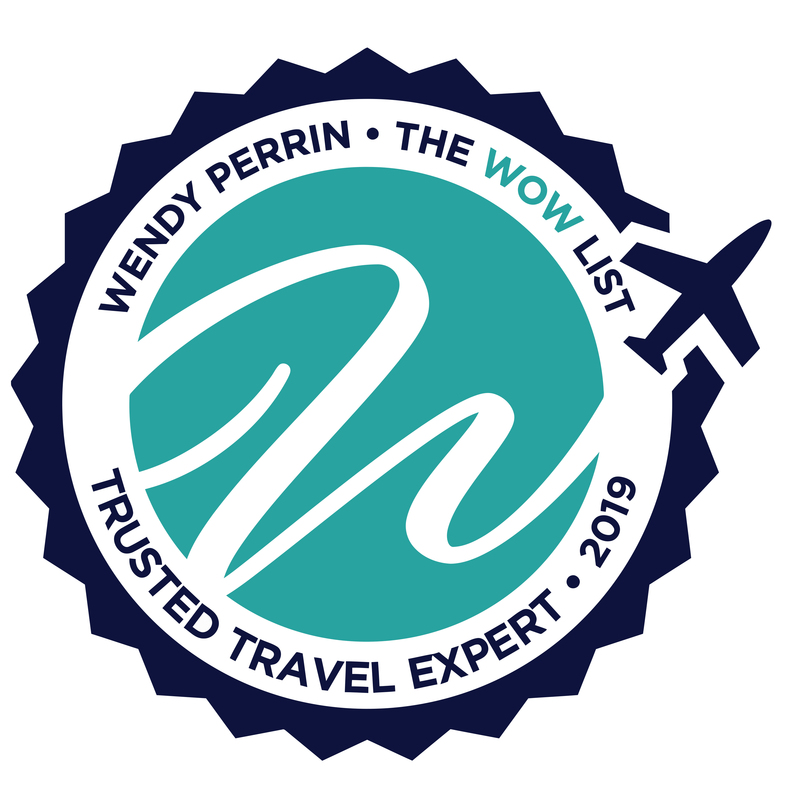 Daniel Fraser is on Wendy’s WOW List of Trusted Travel Experts for his expertise and connections in Thailand. The reviews below are from real travelers who’ve taken trips that were arranged by Daniel and monitored by Wendy. Don’t miss Daniel’s Thailand Like You’ve Never Seen Before. He took us to the Sunday walking market and had us try all sorts of street food - it was all phenomenal. I worked with Stephanie, on Daniel’s team, to tailor a 2 week trip to Thailand for my husband & I, mindful of our budget, and she knocked it out of the park. We felt well taken care of and felt she really understood the types of hotels we wanted to stay at, places we wanted to visit (elephant sanctuary, Wat Rong Khun – white temple, etc.) and suggestions for places to eat. They even made reservations for us at Gaggan, voted the best restaurant in Asia. It was one of the best meals we’ve ever had! Our guide in Chiang Mai & Chiang Rai, Berm, was very knowledgeable and so enthusiastic. When we told him we were foodies, he took us to the Sunday walking market and had us try all sorts of street food – it was all phenomenal. Would highly recommend them and would not hesitate to use them again. Daniel and his team were extremely responsive through the entirety of our trip. We booked two hosts for the different areas we were visiting and they were well versed and gave us the local view we were hoping for. Thank you for a wonderful honeymoon! We’d certainly recommend using for trips where you want your logistics, hosting experience sorted for you. Dan Fraser and his team knocked it out of the park. Last year we had to end our trip early to Thailand due to an injury. We were determined to go back and finish our trip. Throughout the planning stages, I could tell they had processed our likes, dislikes, style and preferences and that had been used to craft our new trip. We added Saigon, Hue, and Hoi An to the beginning of our trip for a 15-day adventure. We stayed at fabulous luxury hotels like the Park Hyatt Saigon where we were upgraded to a suite and the St. Regis Bangkok. We stayed at historic properties like La Residence in Hue and a swanky boutique hotel Rachamanka in Chiang Mai furnished with antiques. All of our private guides and drivers were knowledgeable, personable, and flexible. We seldom waited in line, so all the temples and sights without the crowds. Dan calls their guides hosts and they do just that. Go to the market? You get opportunities to try local drinks and fruits. At the temples, you get to participate in local customs and traditions. We are foodies and we had such amazing lunches at non-tourist places. Dan’s office team also helped us make reservations at two of the top restaurants in the world, Gaggan, and Nahm. And when we had a mini-crisis of food poisoning, our guide was there to make sure I got the treatment I needed and figured out how to reconfigure our next day so that we still got to see the main sights. The transfers between cities were seamless. One of my most favorite moments was at Ayuthayya when I dressed in traditional clothes and wandered amongst the temple ruins. Dan and his team not only gets the big things right but the details that take a trip from great to lifetime memories. Thank you, Wendy, for making this introduction. Our trip to Thailand, Cambodia, and Vietnam was excellent. Daniel Fraser’s staff were all really good and helpful and did an excellent job planning the trip. Some of the guides were better than others but overall very well-planned. My only complaint was with the accommodations on the junk boat in Ha Long Bay. It was an old boat with a very tiny room. I did not realize that you could do a one-night stay on these boats or even take a speedboat to see the Bay. I was only given the choice of the two-night cruise and assumed that that was the necessary time to see the Bay and the only option. In hindsight, I’d rather pay more, take the speedboat everywhere, and save the other two days for a place that absolutely requires it. My wife and I traveled to Thailand in January for our honeymoon and Daniel and his staff were amazing. We had many planning calls to discuss what we wanted to do on our trip. They were accommodating to any requests and changes we wanted to make. Their suggestions were spot on and all enjoyable. They were easy to contact and responsive. What went above and beyond was the fact that they put together a beautiful book which included our itinerary, some history of the country, helpful words and translations, food and attraction suggestions, contact info, and more. Overall really spectacular job! My travel companion had an injury that required us to cut our trip short, but Dan Fraser and his team were with us at every step and their help was invaluable. We had an amazing few days, pre-accident. Their pre-trip planning was detailed, comprehensive, responsive, and well done. We were offered several private experiences such as a private monk blessing and early access to Wat pho, a visit to a private collector’s antique collection, private boats through the canals, and more. Our guide in Bangkok was beyond amazing and was so caring and accommodating. We truly had a local experience. 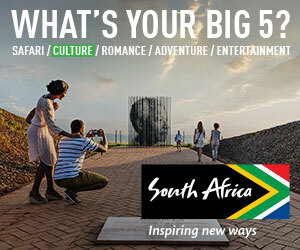 They obtained reservations at two of the best restaurants on the Top 50 in the world list. Dan Fraser made sure we had anything we needed. We have experienced several trips in the past arranged by your WOW List travel specialists, and I can assure you that Dan is up to your caliber of travel specialist. We plan on completing our Thailand adventure with him in future. Wendy, thank you for the recommendation. Daniel and Stephanie helped us create a completely individualized tour of Southeast Asia that included Thailand, Cambodia, and Vietnam. The pre-trip planning was highly collaborative, and their responses were informative and timely. The accommodations they booked were fabulous – real sanctuaries well located in the center of everything. The different guides and drivers were top notch and amenable to tweaks in the itinerary based on our desires. Some of the special experiences were so unique including the fabric workshop and elephant experience in Chiang Mai, bicycling and kayaking a few times and riding motorcycles in Hanoi. The assistance in our several airport arrivals and departures really helped us remain relaxed in what can be a stressful situation. I’d highly recommend Daniel and his team for their professionalism, knowledge and fun attitude. Thanks to Daniel Fraser and his team, we had a wonderful time in Thailand. Our guide Poy and our driver were excellent, and the itinerary was fascinating. Poy was knowledgeable and easy to understand. She was able to modify things to fit with our interests and was totally responsive to our needs. She was always early to our rendezvous and would spontaneously go out of her way to do nice things for us. She and the driver made our visit to Thailand a great time. We would recommend her to anyone. Having a guide and driver is the absolute best way to see a country.